How much is ONYX GROUP OF NEW YORK's broker fee? ONYX GROUP OF NEW YORK does not charge for information provided by the website nor do we charge for viewing of apartments or rental properties with through our brokers. Clients pay a broker's fee ONLY if they rent a property through ONYX GROUP OF NEW YORK. If the property is a NO FEE apartment in which case you will not incur brokers fee. Unfurnished apartments: With a 1-2 year lease, ONYX GROUP OF NEW YORK usually charges 15% of annual rent. ONYX GROUP OF NEW YORK does not charge for information provided by the website nor do we charge for viewing of apartments or rental properties with through our brokers. Clients pay a broker's fee ONLY if they rent a property through ONYX GROUP OF NEW YORK. Unfurnished apartments: With a 1-2 year lease, ONYX GROUP OF NEW YORK charges ____% of annual rent. Why choose ONYX GROUP OF NEW YORK? What sets it apart from all the others? First, our clients want to find the best deals coupled with the most value they can afford. They understand ONYX GROUP OF NEW YORK's brokers will save them considerable money in the long run. They understand that we offer a variety of services, covering all aspects of their property search. Our clients understand that even though they might be able to find 'No Fee' apartments, our brokers work extremely hard to negotiate the lowest possible monthly-rent payments. This amounts to long term savings that renters who don't use ONYX GROUP OF NEW YORK probably would not get. Sometimes landlords/management companies or brokers offer rental properties or apartments for 'No fee' (meaning no broker fees or rental application fees). These 'deals' tend toward being some of the most expensive apartments on the market. Most 'No Fee' apartments are found in high-rise, doorman buildings or newly constructed buildings. Generally 'No fees' are offered because of the sheer size of a building. These apartments are priced fairly and not great deals but they are not bad ones either. Sometime ONYX GROUP OF NEW YORK represents certain landlords/management companies or buildings that offer 'No Fee' apartments. These tend to be in luxury/doorman buildings and are priced at $2000 per month and up. In this instance the fees are paid by the landlord/management company. In this case ONYX GROUP OF NEW YORK passes on the savings to clients and provides all our services to you free of charge. Not all 'No fee' properties are found in doorman buildings. Sometimes landlords/management companies of elevator or walk up buildings will advertise apartments as 'No Fee' on the web or in newspapers. Generally these apartments are not good	deals because landlords avoid additional costs and charge the tenant higher monthly payments. Fairly priced properties with a broker's fee would probably cost LESS money than a 'No Fee' apartment in an elevator or walk up building. Rental buildings: Usually full service, modern, doorman buildings; rents are generally high but are at market level. Annual rent increases might be considerable, depending on market conditions. These buildings are managed by big corporations trying to maximize profit. 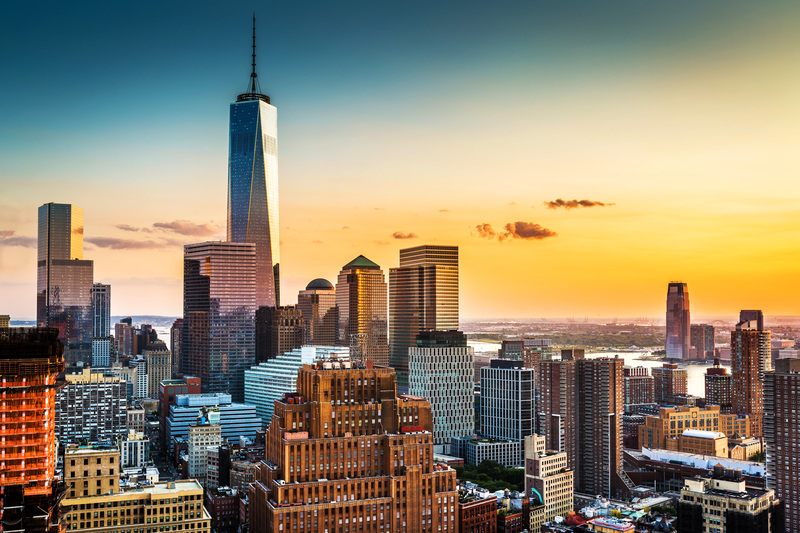 ONYX GROUP OF NEW YORK has access to these listings as well as more affordable more economically priced rental properties. We have access to most of the rental listings in the New York City Area. Co-op and condo buildings: These are also usually full service buildings. Units are owned by individual owners who are not very familiar with market conditions. It possible to get good deals in co-ops or a condo building. The drawback is that new tenants might have to meet with the co-op or condo board. This process can take over a month and requires the applicant to undergo rigorous screening. Many co-ops do not allow lease renewals. This means more apartment hunting after the first term of your lease. ONYX GROUP OF NEW YORK is selective about co-op buildings because of the inflexibility and arbitrary rules.